Win a copy of Ina Garten’s new cookbook! 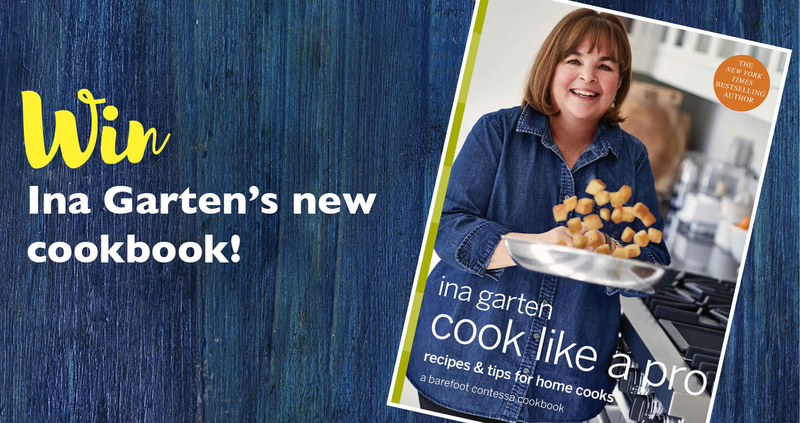 We’re huge fans of Ina Garten here in Easy Food. 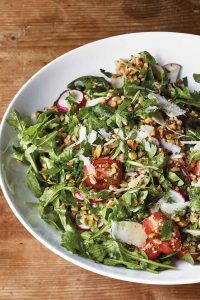 Not only are her recipes reliable, accessible to amateur cooks and replete with helpful information, but they’re also — always — truly delicious. Her new cookbook, Cook Like a Pro: Recipes & Tips for Home Cooks, is filled with flavoursome new recipes, each one accompanied by helpful tips and additional info in the margin. From prepping ingredients right through to plating up, Ina is with you every step of the way. To celebrate this new addition to our kitchens, we’ve got 10 copies of Cook Like A Pro to give away! To enter, simply fill in the form below. Images reprinted from Cook Like a Pro: Recipes & Tips for Home Cooks. 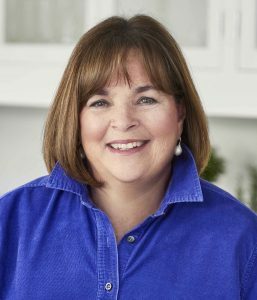 Copyright © 2018 by Ina Garten. Photographs by Quentin Bacon. Published by Clarkson Potter/Publishers, an imprint of Penguin Random House LLC. Next articleWhich breakfast gets your vote?